Skype is getting continuous updates to compete with the other video calling apps. 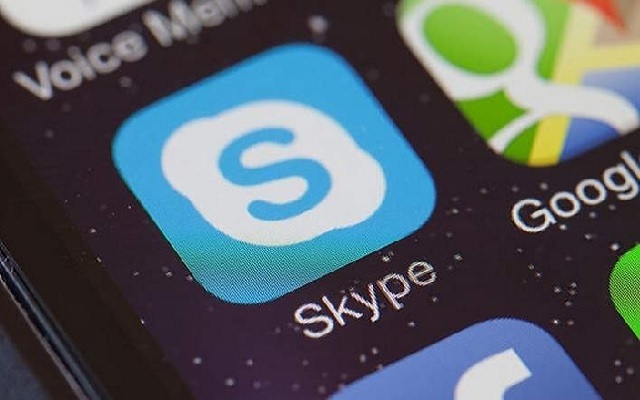 Skype now has introduced a Latest update to facilitate its users more. Now Skype Latest Update Adds SMS messaging and More. The users can now get the option to receive SMS messages in Skype, but only if you have a Skype Number with Caller ID set up. Skype latest update will also get a new feature that is OneDrive file sharing. Skype users can now share files with OneDrive directly from Skype conversations. The new option is possible thanks to a new add-in, which can be accessed by clicking the “+” Add-ins button in a conversation. The update will also include a new Contacts panel that should provide Skype users more control and additional options for customizing their contacts. Furthermore, users can add a phone number to an existing contact from the friend’s profile. Those who get the update will surely notice that the Skype now has “People You May Know” feature. Furthermore, Skype now allows you to choose either Wi-Fi or cellular when the app automatically downloads photos, or you can choose not to download them at all. But there is only a limitation in the update that is SMS functionality is only available in the United States. But we may get it in other countries as well.